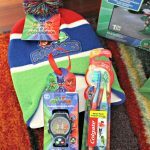 Keeping Warm With The PJ Masks Blanket As Well As Winter Hat and Glove Set! 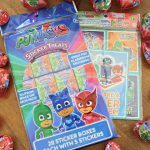 A special thank you goes out to PJ Masks for providing my family with PJ Masks Products. Opinions expressed are that of my own. You know you have gotten something pretty special when your preschooler wants to snuggle with a blanket or frequently asks to wear a special outfit. 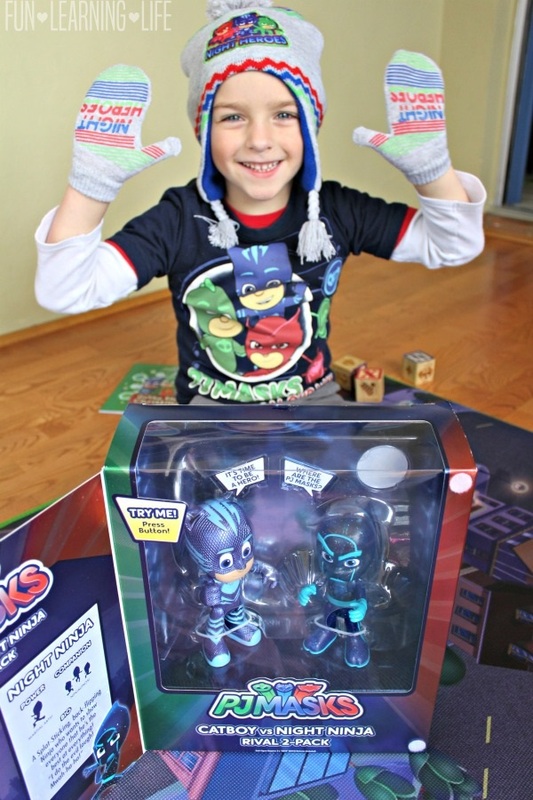 I experienced this excitement from my son when we received the PJ Masks Blanket and PJ Masks Winter Hat and Glove Set! As you can tell my 5 year old loves his hat and gloves, he didn’t want to take them off! Both of these items are keeping him and his sister entertained indoors, just check out the size of that PJ Masks Megamat! 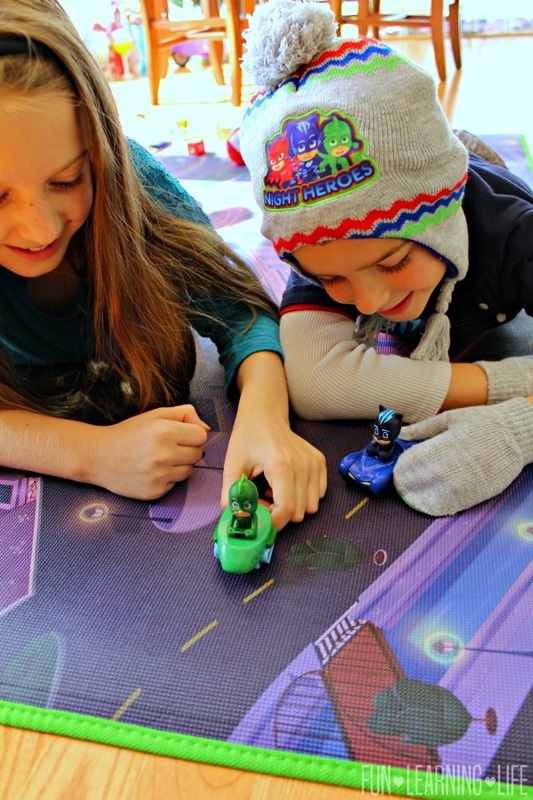 Since we have been experiencing a Cold Front here in Florida (some areas recently got snow) keeping these guys entertained indoors has been absolutely necessary. Needless to say, he has been sleeping with his new blanket. I heard we will be getting additional chilly weather again this weekend, so I expect to put these products and toys to good use. 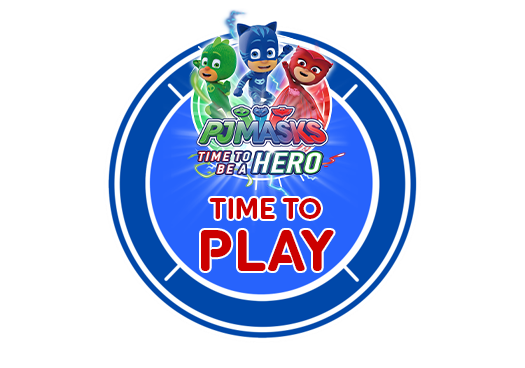 They can let their imaginations soar as they hang out in the world of PJ Masks. 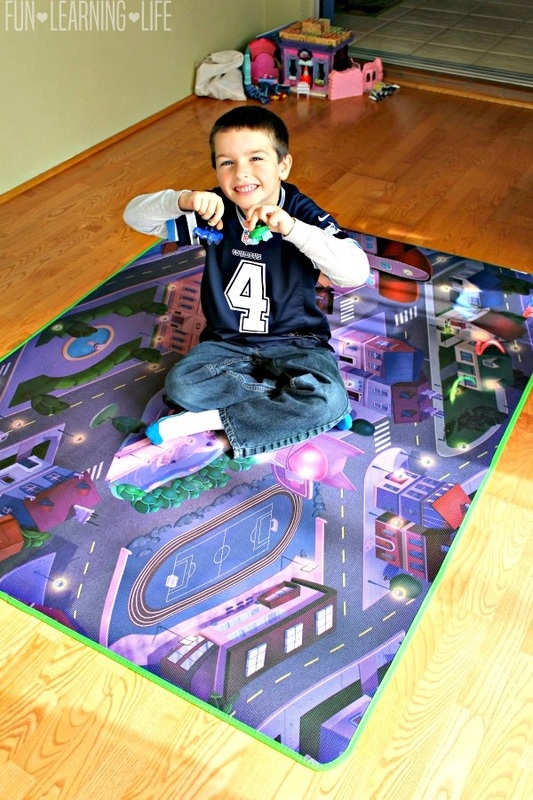 Plus I appreciate this mat because they have a comfy place to play on with all of their toys. 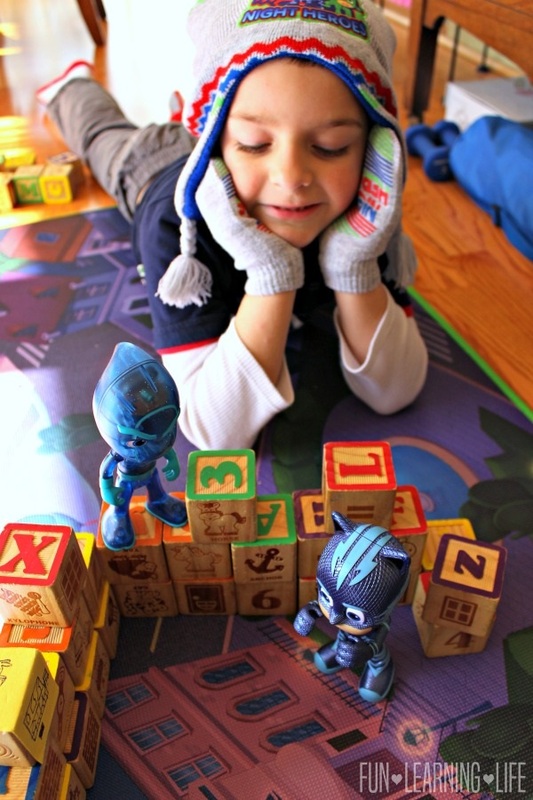 FYI, the PJ Masks Catboy vs. Night Ninja Rival set characters make sounds! 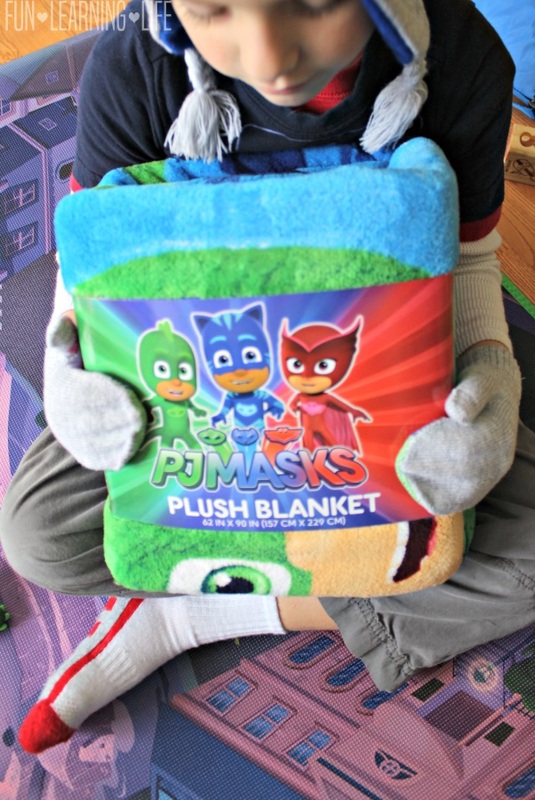 Looking for other PJ Masks Indoor Activities to keep the kiddos warm and cozy? 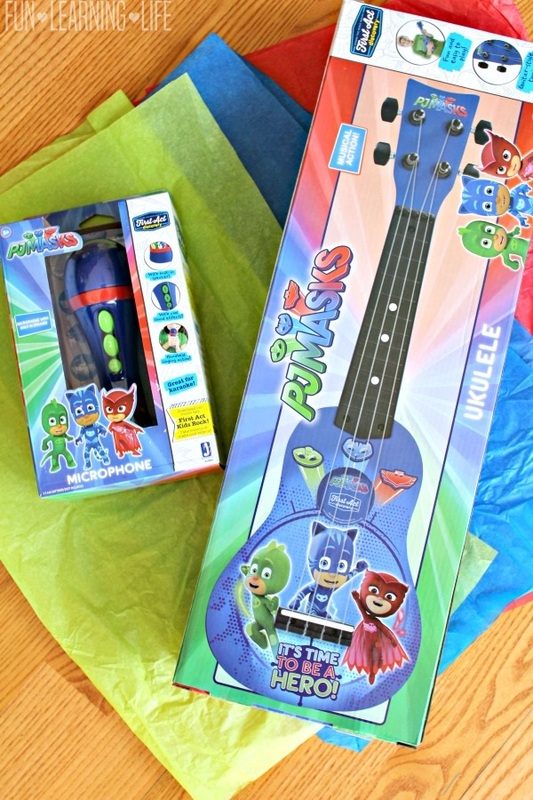 Check out these awesome art inspired PJ Masks Products For Kids along with these PJ Masks Musical Instruments! 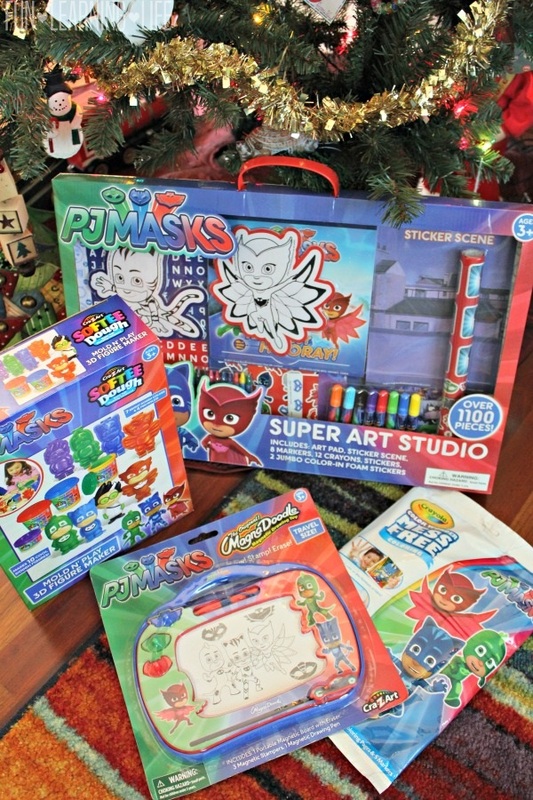 Plus, be sure to visit PJMasks.com to grab free printables as well as check out pjmasks.com/grown-ups/music-videos for downloadable lyrics and music videos for the kiddos to dance and sing along with. 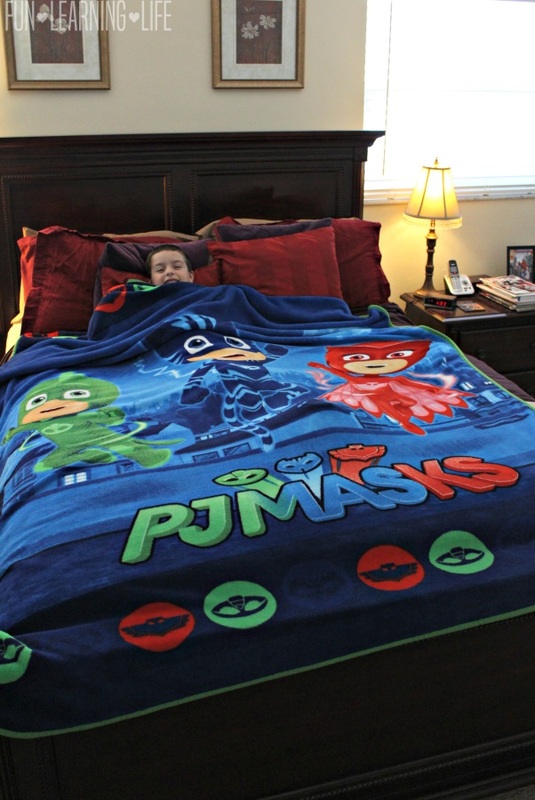 Looks like a really nice blanket, it loos really big. I love hat and glove set.